Family ties: Children with an autistic parent or siblings have nine times the usual odds of having autism. 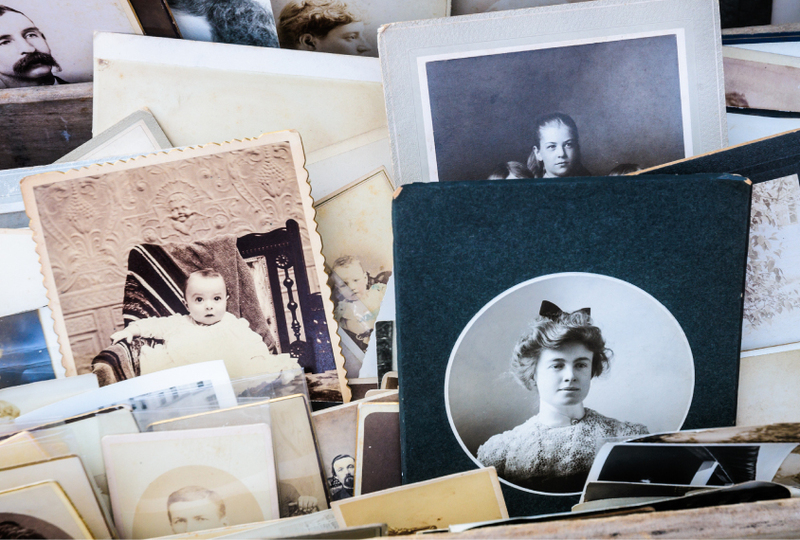 The new study looked at family history of these conditions, as well as epilepsy and more than a dozen others, and included grandparents, aunts, uncles and cousins. Lee and his colleagues examined records from 10,920 children with autism and 556,516 typical children enrolled in the Stockholm Youth Cohort, an ongoing study of children born in that city. The researchers used national registries to identify the children’s more than 8 million relatives and those relatives’ diagnoses. Children who have a first-degree relative — a sibling or parent — with a brain condition other than autism have up to 4.7 times the usual odds of having autism, the study found. And they have up to 7.6 times the odds of having both autism and intellectual disability. The results jibe with evidence linking risk factors for autism with those for other conditions, says James Crowley, associate professor of genetics and psychiatry at the University of North Carolina at Chapel Hill, who was not involved in the study. “Genes that predispose to one psychiatric or neurologic disorder often predispose to another,” he says. The risk of autism — with or without intellectual disability — decreases as the genetic distance between the child and the affected family member increases. “This is really telling us that there seems to be a general liability factor, which is genetically transmitted, to having a variety of different psychiatric and neurological disorders,” says Alan Brown, professor of psychiatry and epidemiology at Columbia University, who was not involved in the study. The findings appeared in March in JAMA Network Open. The study also found that the 8,354 children who have autism alone are more likely to have a relative with one of these conditions than are the 2,566 children who have both autism and intellectual disability. Children with an autistic parent or sibling have 9 times the usual odds of autism and 4.1 times the odds of having autism with intellectual disability. But children who have a parent or sibling with both autism and intellectual disability have 14.2 times the usual odds of also having both conditions and 3.8 times the odds of having autism alone. These findings support the idea that the genetics of autism with intellectual disability differs from that of autism alone, says Jakob Grove, associate professor of biomedicine at Aarhus University in Denmark, who was not involved in the study. Lee and his colleagues are analyzing records in national registries in Denmark to look at autism’s relationship to family history of brain and other health conditions.